While there’s been plenty of buzz about the Toronto real estate market in the past few months, there’s another Ontario city industry players are keeping an eye on — one that saw a spike in sales in December. 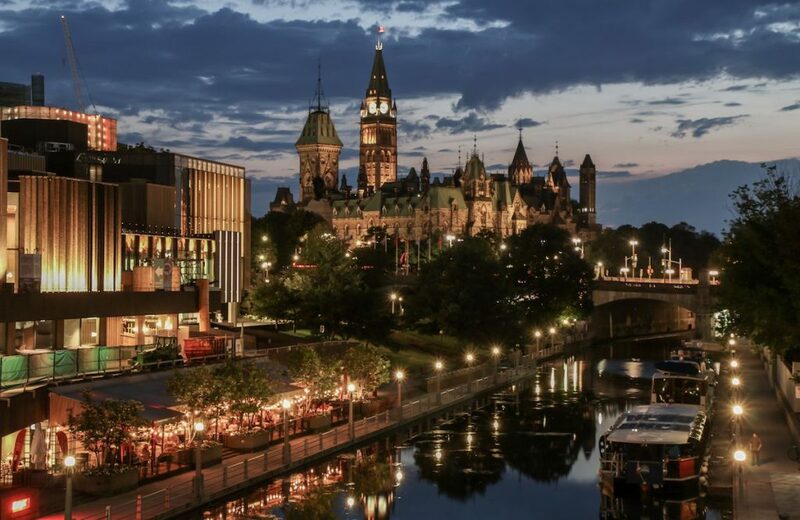 “2017 was another solid year for the Ottawa real estate market in both the number of transactions as well as the…increase in prices,” writes Ottawa Real Estate Board (OREB) president Ralph Shaw, in a statement. The capital city closed out the year with 771 home sales in December, a 8.4 per cent year-over-year increase. The city’s condo market was particularly hot, with a 25 per cent increase in sales from November to December. The average price of a home rose 3.4 per cent year-over-year in December to hit $434,098, while the average price of a condo fell 3 per cent to $255,335. Shaw feels that the condo market has reached “the ideal price point,” and that the sector will continue to be hot moving into the new year. The number of total condos sold in 2017 was 17,083, up 10 per cent from 2016’s 15,526. “We’re seeing a lot of new condo development in Ottawa right now, and when you consider the affordability aspect, I think this will be a trend to watch in the new year,” says Shaw. “Watch Ottawa…that market is about to break out,” Kavcic wrote at the time. And while many markets could be dampened by the new mortgage stress test, which came into effect on January 1, OREB’s Shaw thinks Ottawa might slip past unscathed. “One factor that will soften the blow of the new mortgage rules is Ottawa’s average price point is in the $400,000s, which means our market will certainly fare better than those in Toronto or Vancouver,” he says.